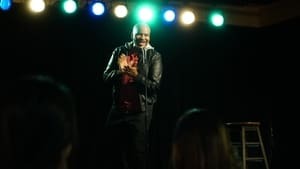 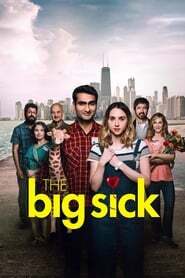 Based on the real-life courtship between Kumail Nanjiani and Emily V. Gordon, THE BIG SICK tells the story of Pakistan-born aspiring comedian Kumail (Nanjiani), who joins with grad student Emily (Kazan) after one of his own standup sets. 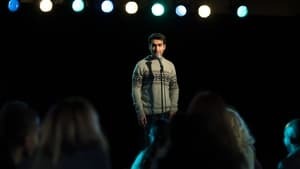 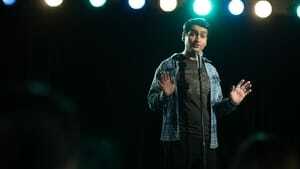 But what they thought could be just a one-night stand blossoms to the real thing, which complicates the life that’s due to Kumail by his traditional Muslim parents. 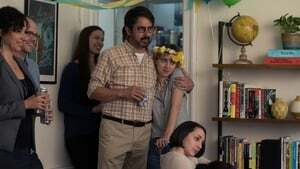 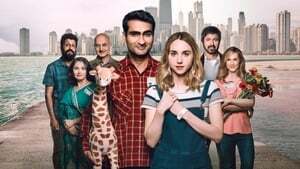 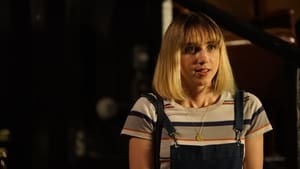 If Emily is beset with a mystery ailment, it compels Kumail to navigate the medical catastrophe with her parents, Beth and Terry (Holly Hunter and Ray Romano) who he’s never met, while dealing with the psychological tug-of-war involving his family and his heart. 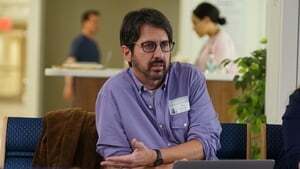 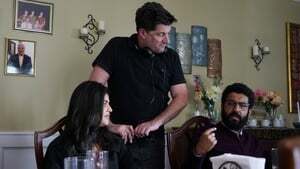 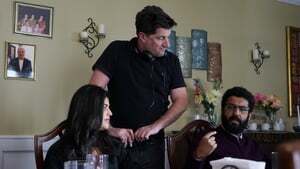 THE BIG SICK is led by Michael Showalter (HELLO MY NAME IS DORIS) and producer by Judd Apatow (TRAINWRECK, THIS IS 40) and Barry Mendel (TRAINWRECK, THE ROYAL TENENBAUMS).